The Centre may introduce a steel scrap policy next month, which, in conjunction with the much-awaited vehicle scrappage policy, will lay out the rules and regulations for using scrap from old vehicles to produce steel. Sources said the Prime Minister’s Office (PMO) has asked the steel and the road transport and highways ministry to consult state governments on the two set policies before moving a fresh cabinet note for approval. The process is expected to be competed early next month. The vehicle scrappage policy proposes to take lakhs of polluting commercial vehicles off the road. Under the plan, vehicles that are 20 years or more old will stop plying from 2020, helping to curb vehicular emissions and boosting demand for new vehicles. There are 7 lakh commercial vehicles registered before 2000 that are currently on the roads. The policy proposes to make pre-2000 commercial vehicles eligible for incentives if they are replaced by new ones. The replacement of old vehicles would mean that a lot of steel scrap would be generated that would need to be disposed off or recycled. To tackle this issue, the steel ministry proposed the scrap policy that would focus on creation of specialised steel scrappage centres that would produce scrap of designated quality for use by the steel producing mills. “We are waiting for the vehicle scrappage policy before finalising the plan on using steel scrap. Once this policy is in place, a lot of steel producers could start using scrap as raw material to make steel. 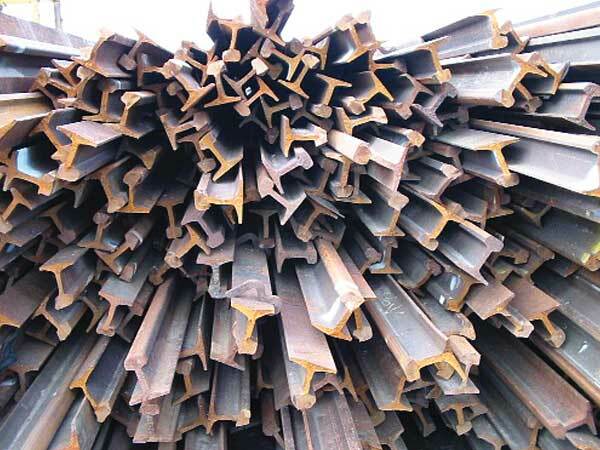 The scrap generated from old vehicles would address the raw material issue for steel making and allow creation of fresh capacities required to take India’s steel production to 300 million tonnes (mt) by 2030-31,” an official from the steel ministry said. Under patronage from the steel ministry, Mahindra MSTC Recycling, a joint venture between state-run metal scrap trading firm MSTC and Mahindra Intertrade, has already started a pilot for dismantling and selling scrap from old commercial vehicles in Greater Noida. Four more such centres would come up soon with three of these being run completely by the private sector. The steel ministry has proposed incentives for creation of such centers and talks with states would allow for identification of more places for such a facility. PMO also wants states to pitch with fiscal incentives to promote creation of these centres across the country. As regards to the sops for people who scrap their pre-2000 registered vehicles, the road transport ministry has proposed a set of three incentives. These include reduction in the goods and services tax at the time of purchasing new vehicles, fair value for the scrap and discounts from vehicle manufacturers. Once implemented, these incentives are likely to reduce the cost of new vehicles by about 15 per cent. The road transport and highways ministry had released the first draft of the vehicle scrappage policy in 2016.